Aqua-Flo by Gecko's CMXP ce pumps take 24-hour filtration to a new level, delivering the highest LPM of any recirculation pump in the spa industry.  Higher LPM allows the new Circ-Master to operate a high-flow heating system resulting in increased heating efficiency and having a high density of filtration. Note that dimensions may slightly vary depending on components selection. Biggest CMXP configuration illustrated above.